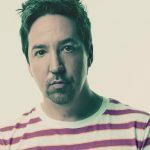 After twenty-two years at the helm of New Zealand’s most loved rock band, Shihad frontman Jon Toogood has built up a treasure trove of musical connections. Lucky for us they have now collided, resulting in one hell of a project. After a couple of years “collecting musical ideas” the multi instrumentalist has become The Adults, a celebration of his work with some of New Zealand’s brightest talents and an iconic Kiwi album in-the-making. 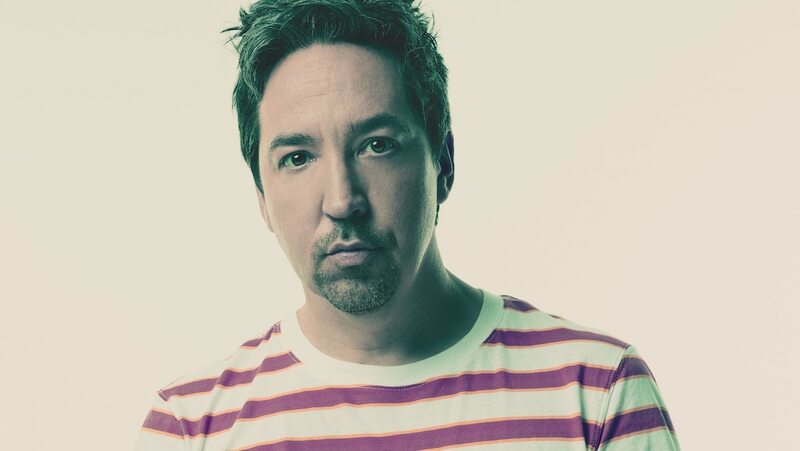 After releasing an album with Shihad in 2014, Jon Toogood began to search for ideas for the second chapter in the critically acclaimed Adults journey, eventually gathering inspiration from his wedding in Khartoum, Sudan and the traditional music, Aghani-Al-Banat, performed as part of the ceremony. Aghani-Al-Banat literally translates to ‘girls music’ and is one of the only aspects of Sudanese music that deals exclusively with women, their lives and their issues. After completing a recording session in Khartoum with an all-female group of musicians, Jon bought the recordings home to begin structuring an album around them, inviting co-producer Devin Abrams (Pacific Heights/Shapeshifter) to help shape the sound of what would become Haja. Much like the first Adults album, Haja features an exciting cast of collaborators, including upcoming New Zealand artists Chelsea Jade, Estère, JessB, Miloux, and Raiza Biza, along with the award-winning Aaradhna and recent breakthrough artist Kings. 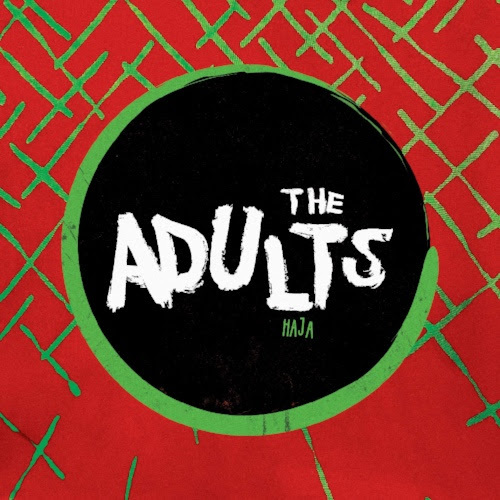 The Adults’ sophomore album Haja is out today via Warner Music. The Adults are taking the album out on the road this September. 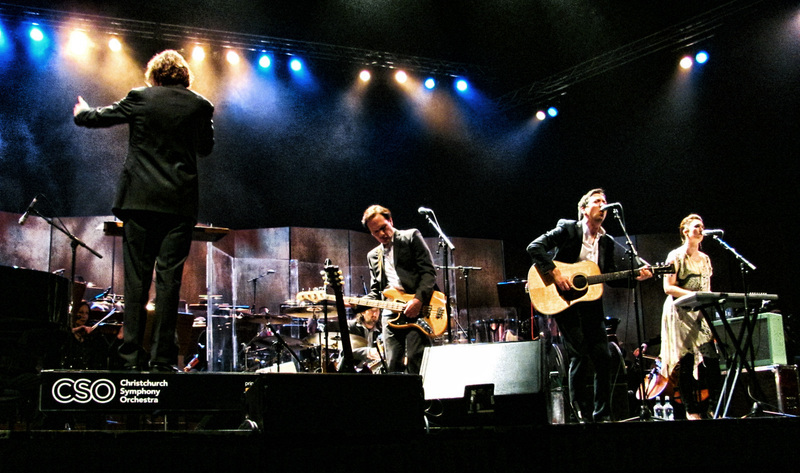 On June 1st this year, The Adults joined forces with the Christchurch Symphony Orchestra at the CBS Canterbury Arena, for a one-night only concert performing their entire album, including their hits ‘Nothing to Lose’, ‘One Million Ways’ and ‘A Part of Me’. Each track was performed as new ensemble pieces, beautifully arranged by Hamish Oliver, Claire Cowan, Steve Bremner & Stephen Small and accompanied by a 48 piece orchestra under the guidance of internationally renowned conductor, Hamish McKeich. From Friday, November 2, the audio of this now legendary show will be released as a 2-CD package, including the original album as well as an additional bonus disc of 10 tracks recorded Live with the Christchurch Symphony Orchestra (CSO) and mixed by Radio New Zealand producer, Andre Upston. 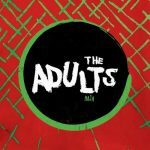 The Adults is the brainchild of Shihad frontman Jon Toogood, joined by industry legends Shayne Carter (Dimmer / Straitjacket Fits) and Julia Deans (Fur Patrol). ‘Nothing to Lose’, the first single from The Adults’ debut album was nominated for a Silver Scroll last year and the band are currently a finalist for two 2012 Vodafone New Zealand Music Awards including ‘Single of the Year’ and ‘Album of the Year’. THE ADULTS + LIVE WITH THE CSO will be available from Friday, November 2. Native Tongue is proud to introduce new signing “The Adults”: the collaborative side-project of NZ rock legend Jon Toogood. 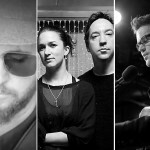 The Adults also features the vocal and writing talent of Native Tongue’s own Julia Deans alongside a host of some of the country’s most well known names. Jon Toogood is most noted for his decades of work with Shihad, and now branches out into more diverse territory with The Adults’ self-titled debut. 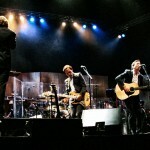 After a successful nation-wide New Zealand tour, The Adults are set to visit Australia for the first time in September. Their song “Nothing To Lose” has also been listed as a finalist for the APRA Silver Scroll 2011, with the winner to be announced on 13 September at the Auckland Town Hall. 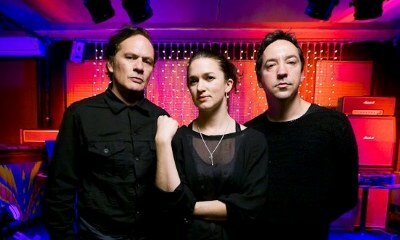 The Adults will also be touring Australia in early September.